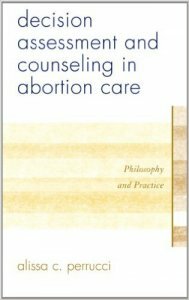 In today’s contentious political environment surrounding abortion, clinicians, counselors and social workers need a clear framework for providing skilled, compassionate decision counseling. They need help working with the hard stuff: “What do I do when my patient asks me if God will forgive her?” or “What do I say when a woman says that she feels like she’s killing her baby?” These are the questions asked by clinicians and mental health professionals everywhere; these are also the questions for which this book offers answers. The fields of healthcare and counseling psychology have long-awaited a manual for conducting pregnancy decision counseling across the spectrum of patient issues, employee skill levels, and clinic resources. Using case examples, individual and group exercises, guided self-reflection, and values clarification, the reader will develop the necessary skills to provide compassionate and informed pregnancy decision counseling. 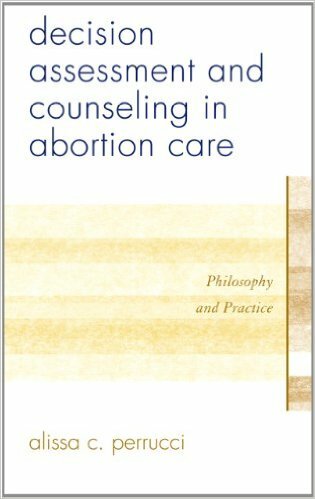 This book will define the gold standard for decision assessment and counseling for all pregnancy options and will be cited as the definitive guide for learning, teaching, and providing high-quality, compassionate counseling in abortion and family planning clinics nationwide.